Claim "Adriatic Highway (Coast Road)"
The Adriatic Highway (otherwise known as the Adriatic Coast Road) runs through Croatia, a small part of Bosnia and into Montenegro, and forms part of the European Route E65. 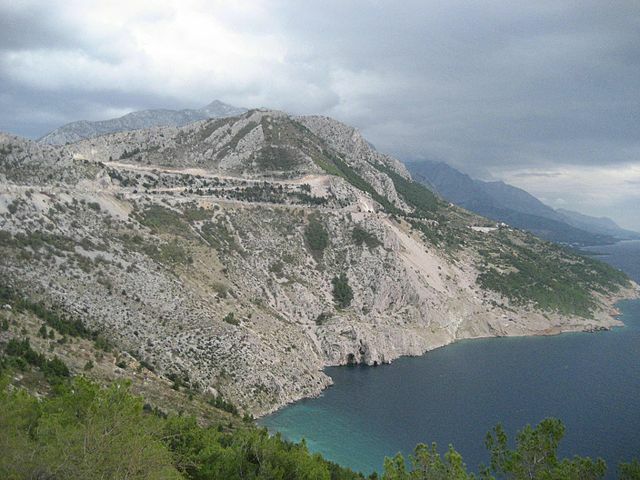 This beautiful route snakes all the way down the coast of Croatia predominantly. Over 650km of hairpins, switchbacks, dips and dives, make up this amazing ride. With glorious blue, green seas to one side and mountains to the other, be sure to pack a camera. Stunning views and a fantastic, smooth ride as the road stretches out in front of your tyres ensures you’ll want to turn around at the end and do it all again. For the most part, good quality tarmac lines the road ensuring a smooth and enjoyable ride. While there are some sections of dual carriageway, the vast majority of the route is a two lane road. 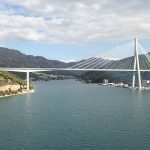 There is a small section of Bosnia that one must pass through. This crossing is normally quick and easy for those in transit. Several years ago, the D8 was the main road between coastal towns and villages and was thus heavily used. 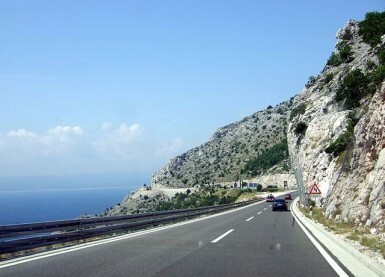 Nowadays new motorways take the brunt of the traffic, leaving the Adriatic Highway relatively clear. It is more commonly used by tourists rather than locals and as such it can get busy during the summer months. 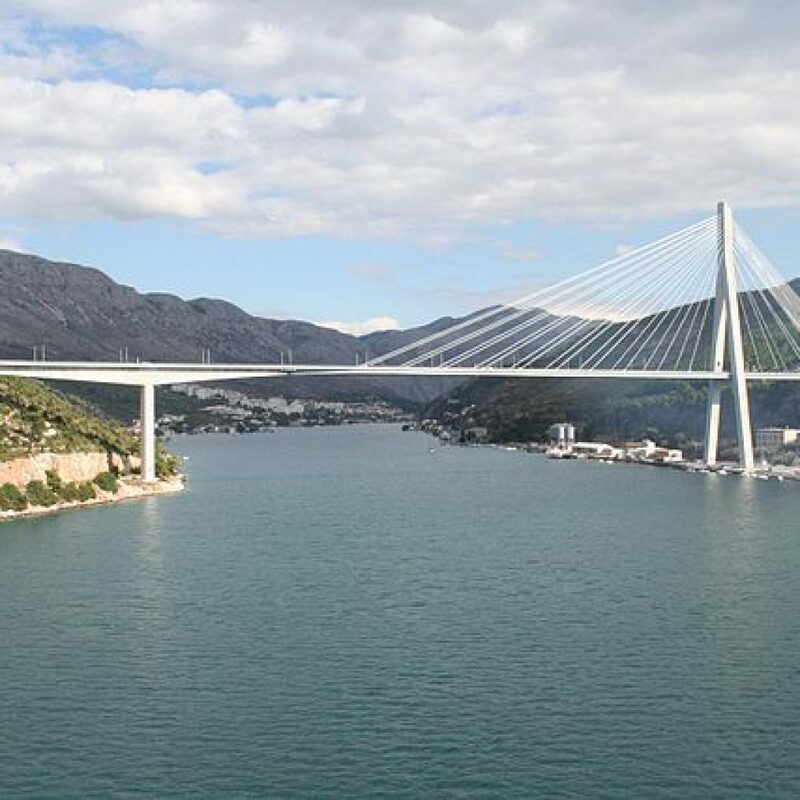 Traffic gets a little heavier around the towns of Split, Zadar and Dubrovnik, but once outside of the city zones it soon clears up. Fuel is readily available all along the route and should pose no problems. 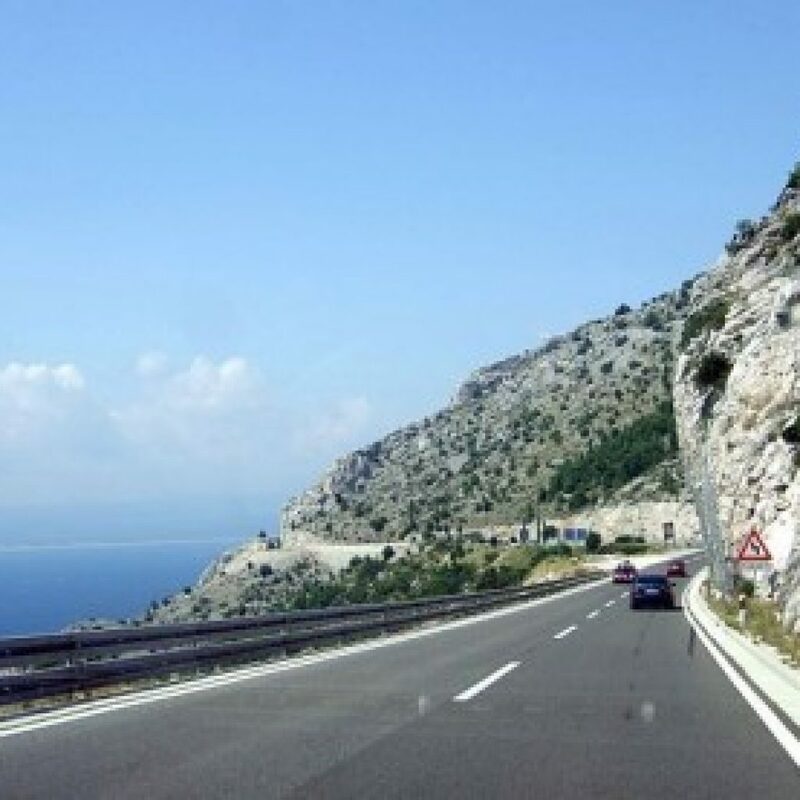 Places to stay line the Adriatic Highway for most of its length. Motels are commonly found between towns, as well as guest houses and hotels. These are for the most part very affordable and of good quality. 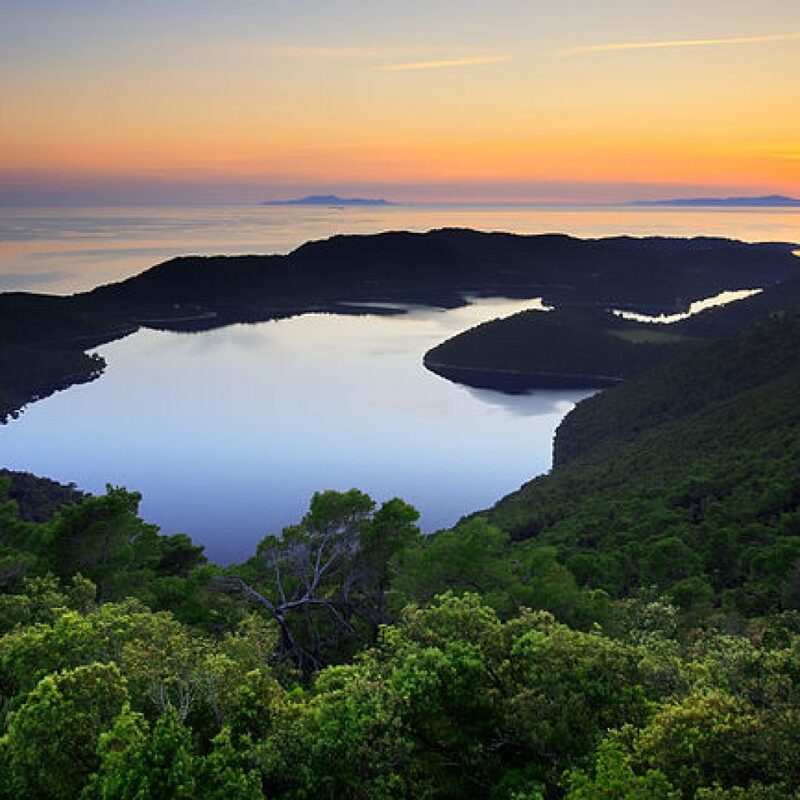 Coastal campsites can also be found, or for the adventurous wild camping is possible outside of built up areas (just beware of wild boar! ).The many islands that dot the coastline make great places to stay, as do the towns, in particular Split and Dubrovnik. It really is worth taking your time with this road. Stay a while and soak in the culture and the stunning natural beauty. The road will still be there waiting when you’re ready to move on. Restaurants and cafes are also easily found along the route. However, it would be a crime to ride this stunning road and not try the local seafood. Mussels in particular are certainly worth checking out. Simple and delicious, eating mussels ‘buzara’ as the sun sets into the sea is an experience to remember. Picking oranges straight from the tree in Dubrovnik is another must – oranges will never have tasted so good. During summer the weather is generally very good. Blazing sunshine and clear skies are common and riding is a joy. However, when the sea meets the mountains everything can very suddenly change. Powerful thunderstorms and heavy rain can burst from the sky, soaking those in light clothes within minutes. Check the clouds and learn to read their warnings. 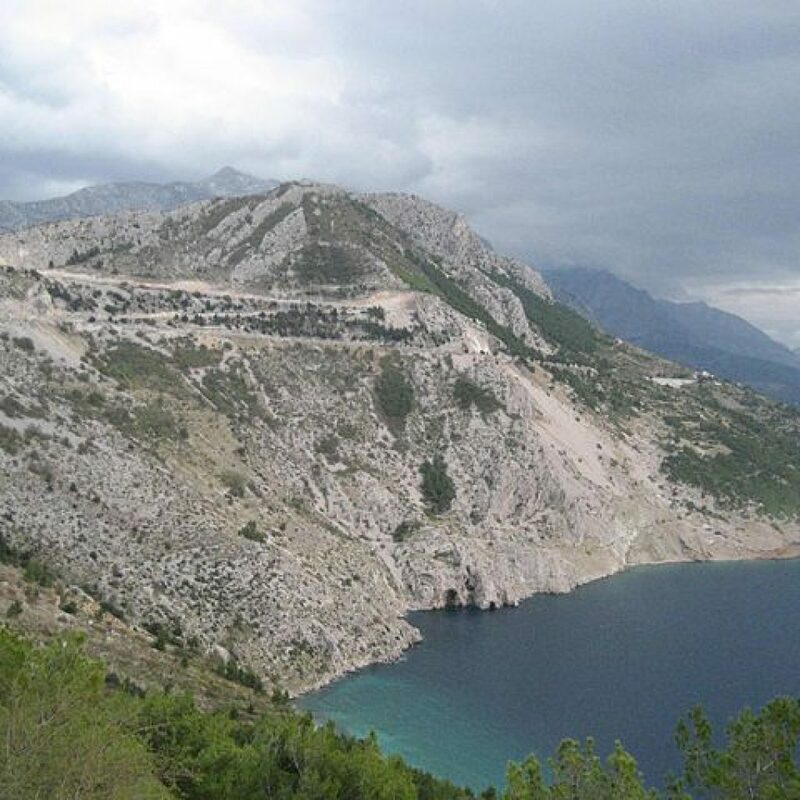 The great thing about the Adriatic Highway is that aside from being an incredible ride, there is so much to do along the way. The islands offer up cultural treats and natural beauty. Island hopping is a great way to spend a day or two out of the saddle. 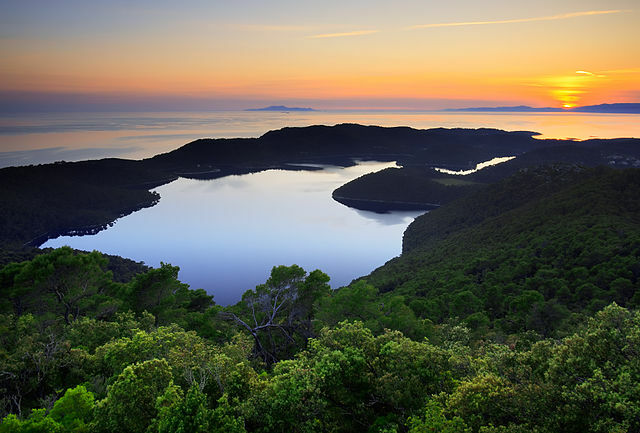 Hvar, with its famous lavender fields is worth checking out. 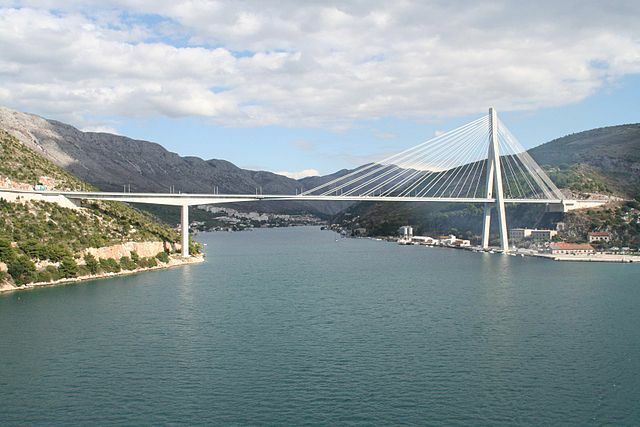 The towns of Split, Dubrovnik and the historical Trogir all offer up a fantastic cultural experience. The bustling market in Split is an experience in itself. Check out our guide on Motorcycle Touring in Eastern Europe, read our general Adventure Motorcycle Touring Guide or read our guide on Motorcycle Touring in Romania.